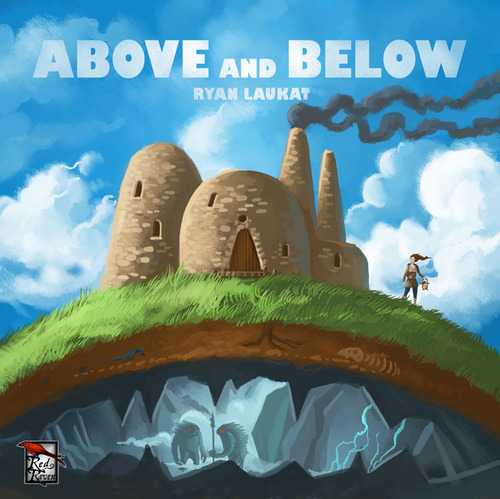 Above and Below is a mashup of town-building and storytelling where you and up to three friends compete to build the best village above and below ground. In the game, you send your villagers to perform jobs like exploring the cave, harvesting resources, and constructing houses. 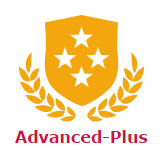 Each villager has unique skills and abilities, and you must decide how to best use them. You have your own personal village board, and you slide the villagers on this board to various areas to indicate that they’ve been given jobs to do. Will you send Hanna along on the expedition to the cave? Or should she instead spend her time teaching important skills to one of the young villagers? A great cavern lies below the surface, ready for you to explore– this is where the storytelling comes in. When you send a group of villagers to explore the depths, one of your friends reads what happens to you from a book of paragraphs. You’ll be given a choice of how to react, and a lot will depend on which villagers you brought on the expedition, and who you’re willing to sacrifice to succeed. The book of paragraphs is packed with encounters of amazing adventure, randomly chosen each time you visit the cavern.